or other use of this image is prohibited as a stand alone file. 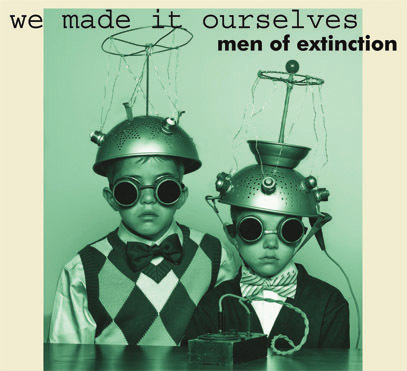 The musical stylings of Men of Extinction, We Made It Ourselves, can now easily be had. Jim Colegrove has teamed with his old friend Roscoe West and they share the burden of responsibility for the results. ALL TRACKS AVAILABLE SOON VIA DIGITAL DOWNLOAD and on your FAVORITE STREAMING SERVICES. world peace and eternal joy. At Last! 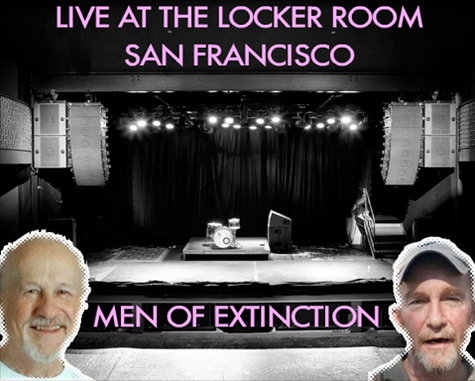 An album that can be enjoyed by protester and protested alike! ©2016, Jim Colegrove and Roscoe West, All Rights Reserved.